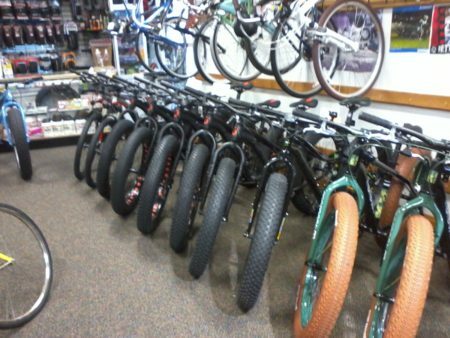 Giant, Norco, KHS, Redline, Haro, Surly, Kink, We The People and several others available. 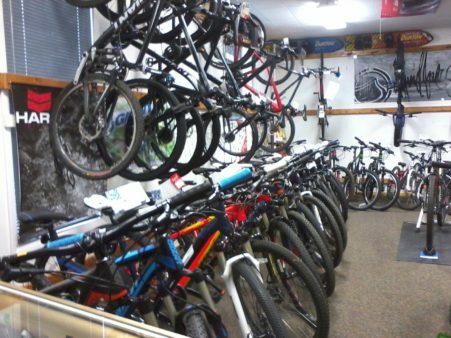 We have bikes for any style of riding and nearly every budget. We also custom-build bikes from the frame up. Contact us today!